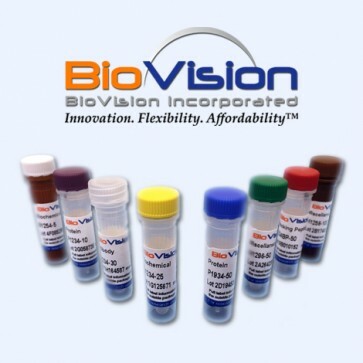 Anti-Human CD8a PE Antibody (OKT8) | A1583 | BioVision, Inc. Mouse monoclonal PE conjugated antibody to detect CD8 in human samples. Phosphate-buffered aqueous solution pH 7.2, ≤0.09% Sodium azide, may contain carrier protein/stabilizer. Flow (Cell Surface): 5 µ (0.06 ug) l/1x106 cells per test.